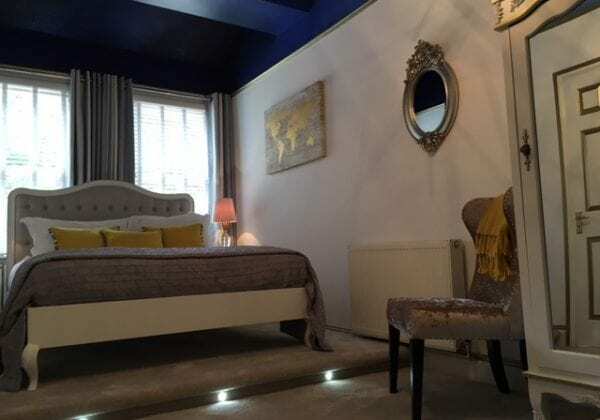 Newly refurbished deluxe double room. 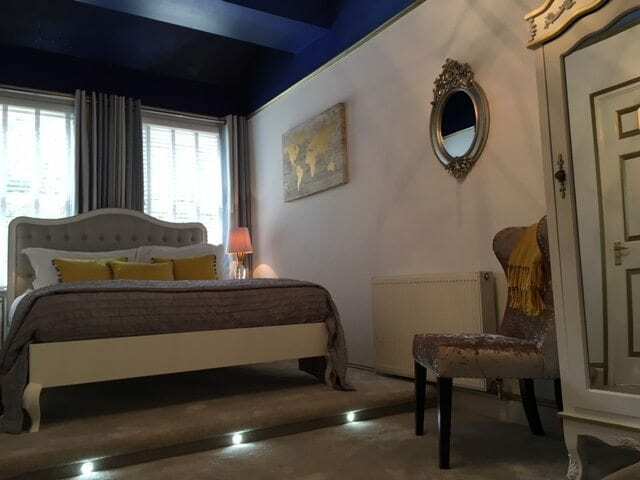 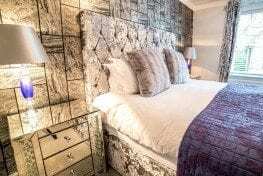 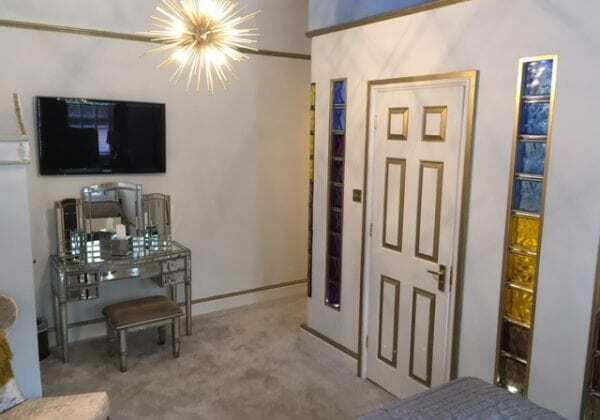 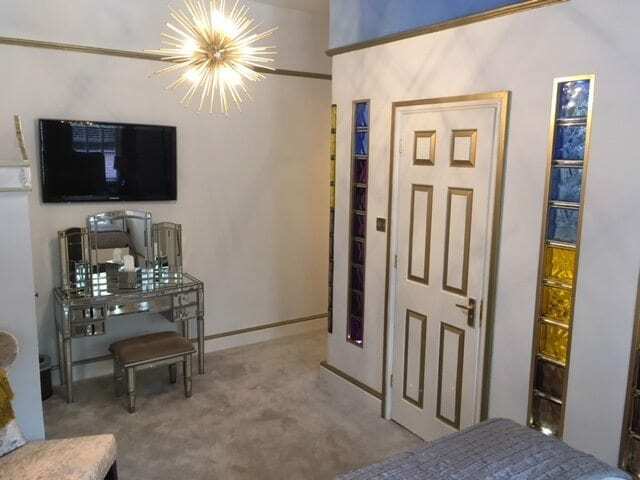 Features include sumptuous deep pile carpet, London designed wallpaper, new Versace inspired bedroom furniture with matching super king sized bed, dresser, bedside cabinets and a built in wardrobe. 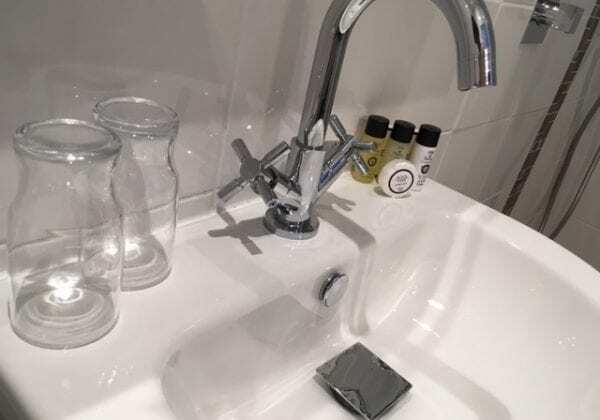 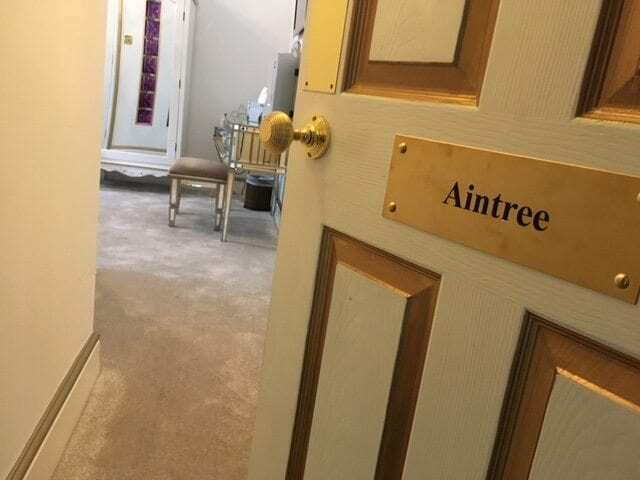 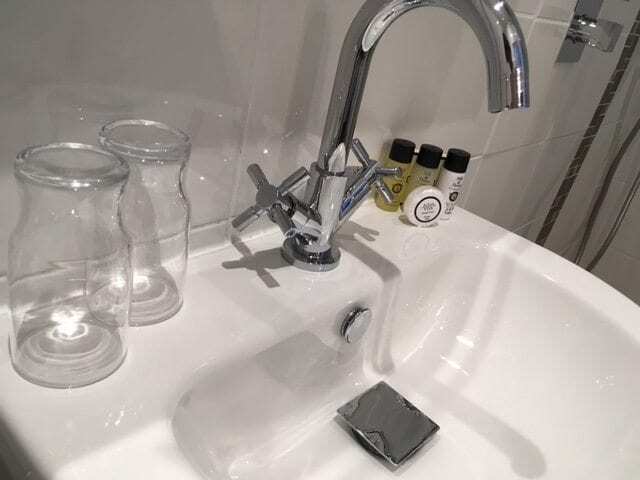 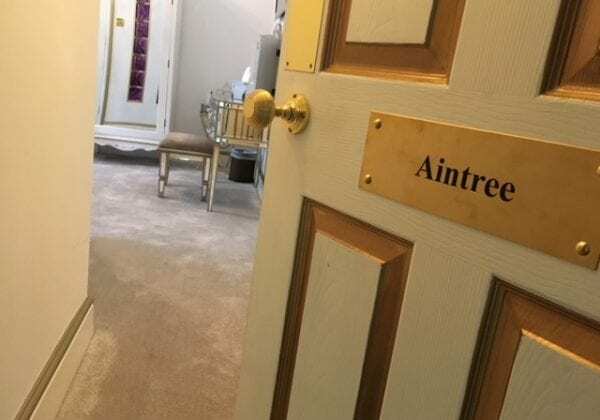 Aintree comes with a newly refurbished En-Suite shower room, fully tiled and finished to the highest quality with walk in shower, double sinks and feature lighting.